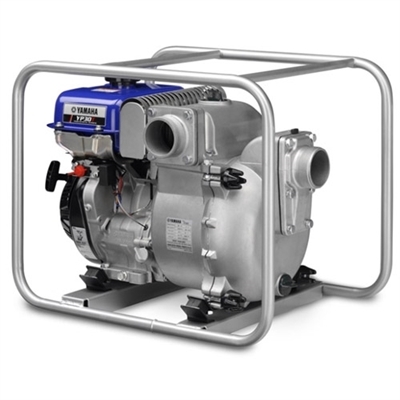 296cc, OHV 4-stroke engine The YP30T uses a 296cc, OHV 4-stroke engine that is quieter, more powerful, and consumes less fuel than comparable engines. Suction Delivers a 79-foot total head, with a 26-foot suction head. Outstanding Seal Durability Newly adopted Japanese-made silicone carbide (SIC) seal - has better durability compared to conventional carbon ceramic seals. Fittings 3-inch Standard National Pipe Thread (NPT) fittings connect easily with the suction and discharge hoses. DeWatering Applications Use for these types of DeWatering applications: Job site excavations, Utility vaults, Motocross tracks, Mining sites, Lakes and ponds and Barge holds. 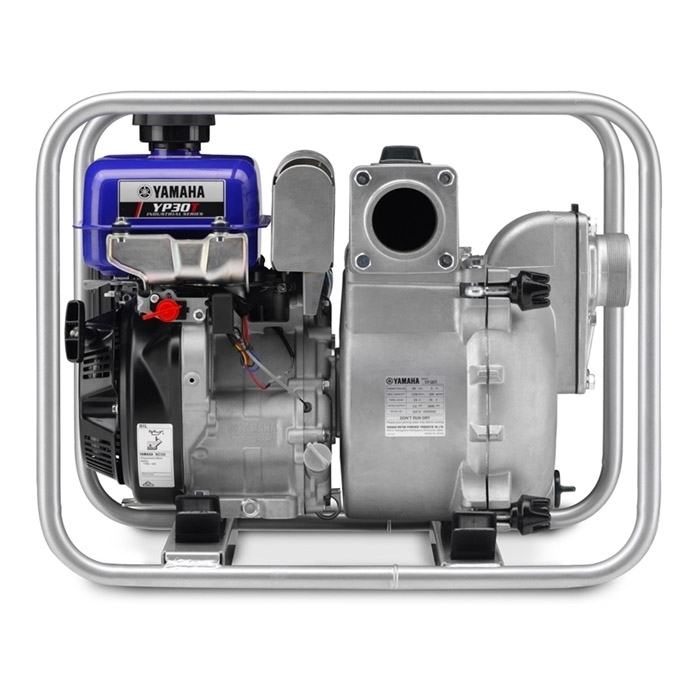 Powerful Pump Pumps up to 356 gal/min (21,360 gal/hr). Use for moving massive amounts of water. 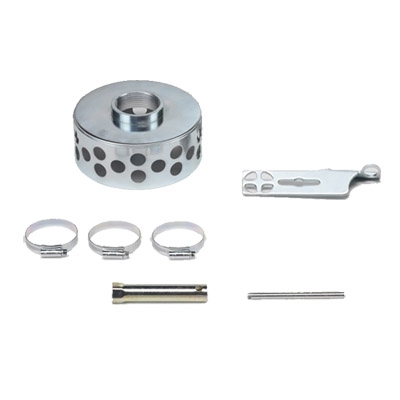 Tool and Strainer Kit Standard equipment.